The ongoing series of Survivors will be drawing to a close and what an epic finale we've in store for you. Happily this isn't the end of the stories from the world of Survivors, but the current ongoing narrative will be wrapped up in series nine of the current audio adventures - due for release in June 2019. The Death may have not taken everyone, but the end is in sight for the Survivors… Big Finish can confirm today that the ongoing audio story following on from the television series of Survivors wraps up with series nine. With Abby possibly meeting Peter in series eight, who knows what will happen next? 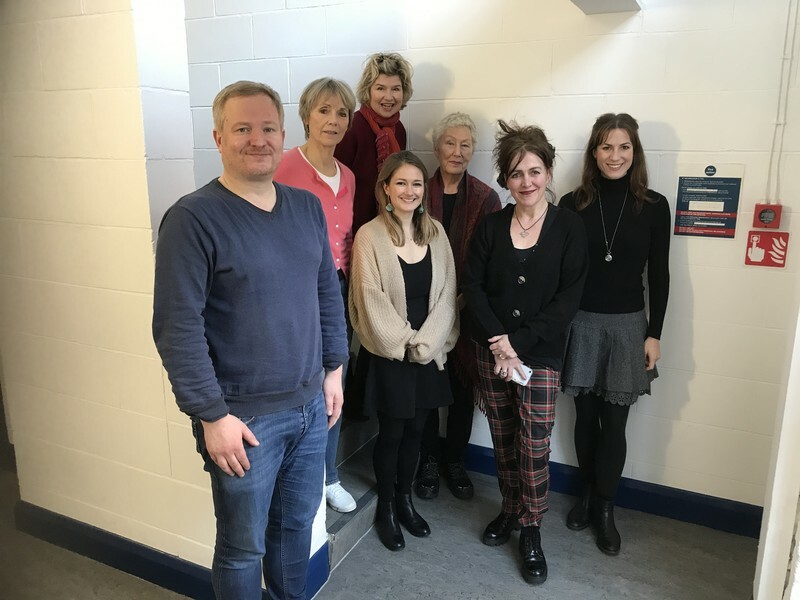 Producer David Richardson told us about the mammoth achievement of continuing the epic television show for nine series on audio: “Working on Survivors has been one of the personal highlights of my 11 years of Big Finish. We’ve had the opportunity to make 36 brand new full-cast episodes that have been dark, richly dramatic and bold. Survivors Series Nine will be released in June 2019. You can pre-order Survivors Series Nine and Survivors Series Eight (released tomorrow) each at £25 on CD or £20 on download. Or order pre-order them both in a bundle at £50 on CD or £40 on download. David also told us what’s coming up in Survivors Series Eight in October’s edition of Vortex magazine: “Listeners may have noticed that in the last box set our final episode edged past the end of the 1970s TV series, with Abby Grant and Jenny Richards reunited. Our eighth box set – and also the ninth – will continue that move forward, with eight linked episodes that see the return of Peter Grant, and the rise of a new threat to the community.” You can read the full article in Vortex, here. And don’t forget, until 23:59 UK time on Monday 17th December, you can get the first four series of Survivors and the Survivors audiobook at 50% off, and series five, six and seven at their pre-order prices. Head to page https://www.bigfinish.com/offers/v/survive and use access code ‘PETERGRANT' to access these special offers.